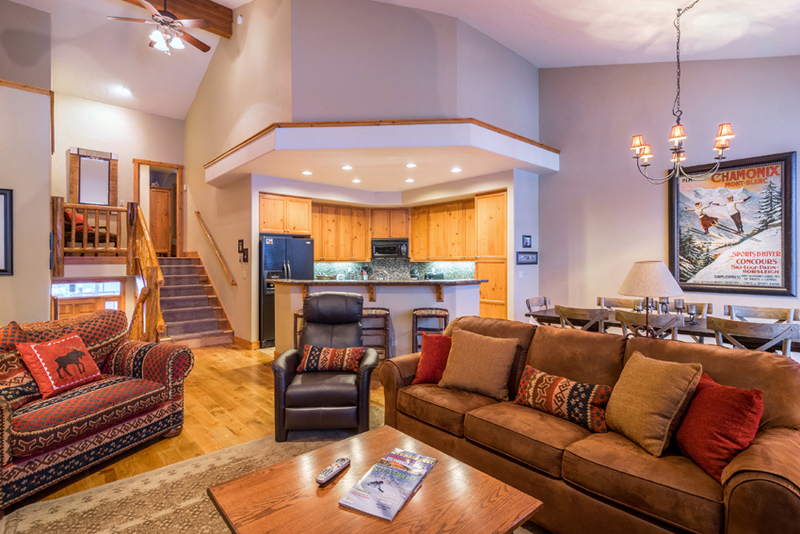 "Absolutely the best rental experience we've had...bar none!" 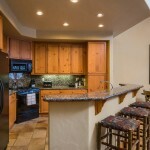 "Kim and Dan Filler do a magnificent job anticipating a guests every need. 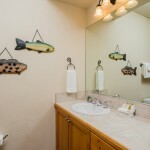 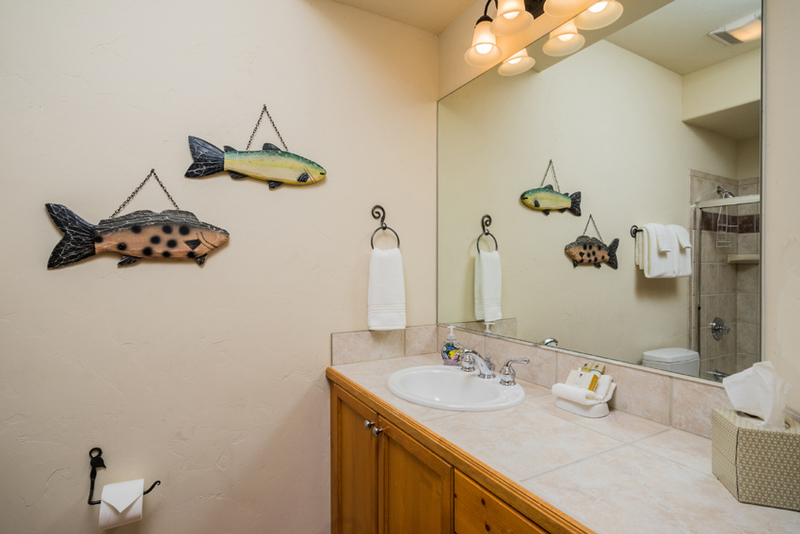 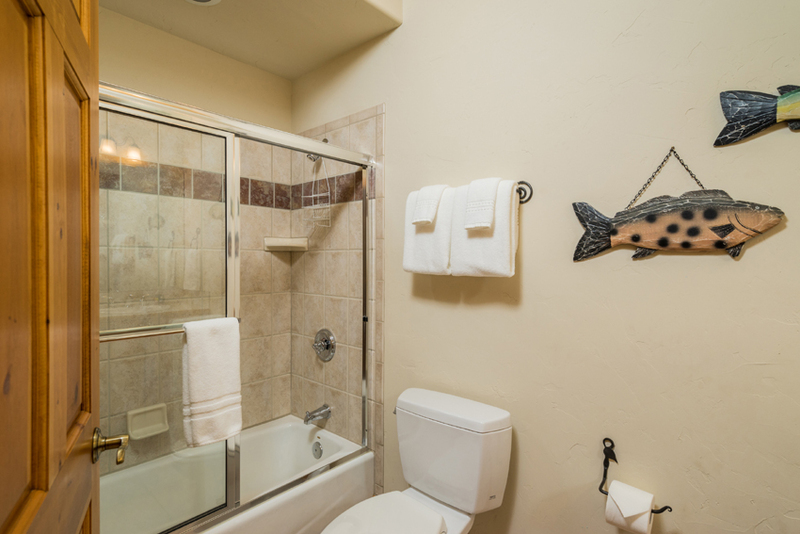 Everything in the condo worked, was first-class...and the little touches added to a perfect experience." 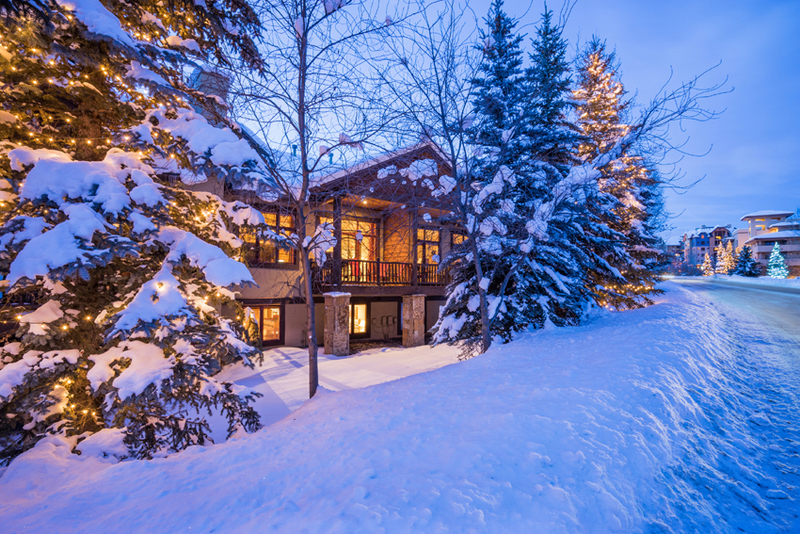 -Jack & Leslie. 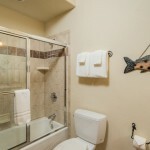 NC. 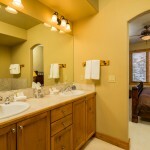 Quail Run 806, Feb 2010. 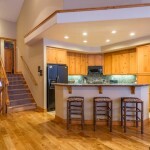 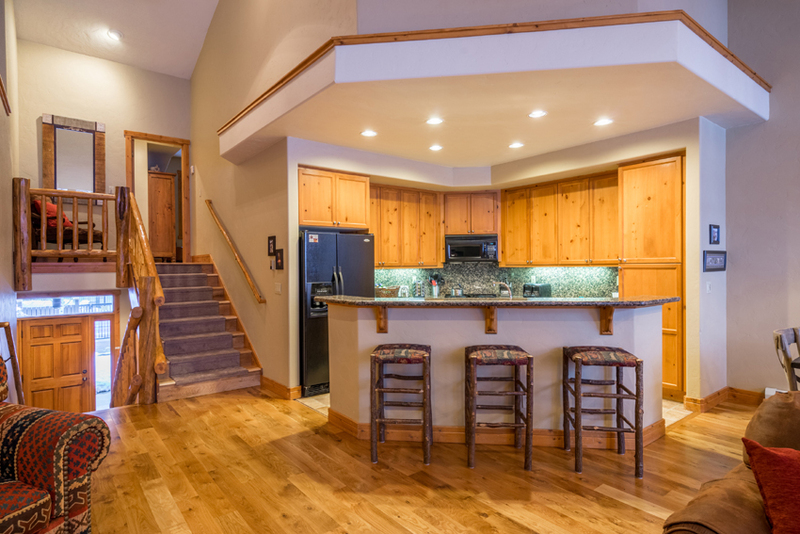 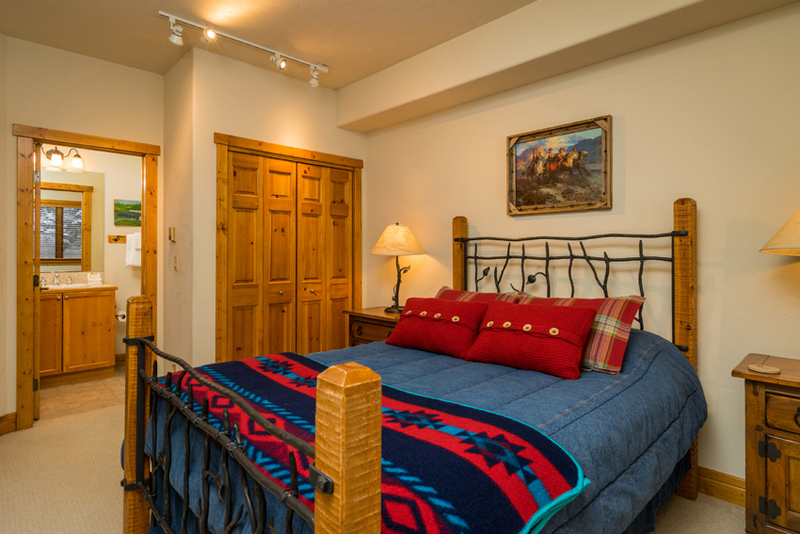 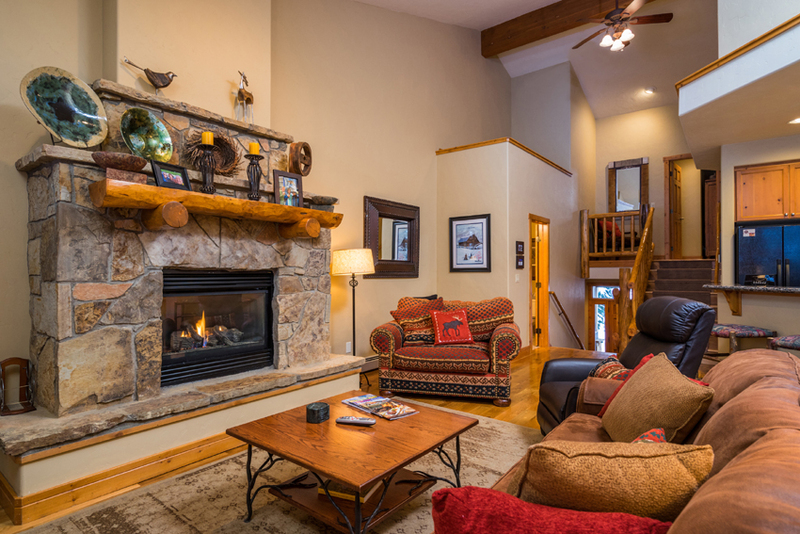 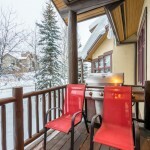 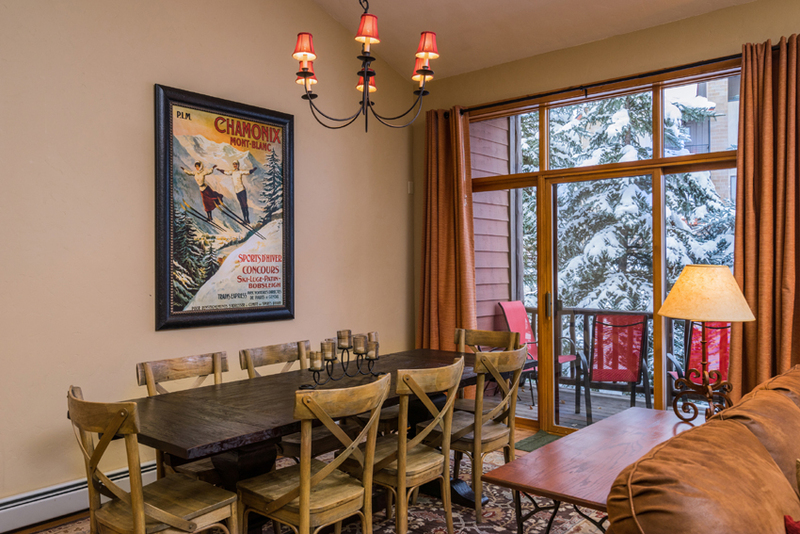 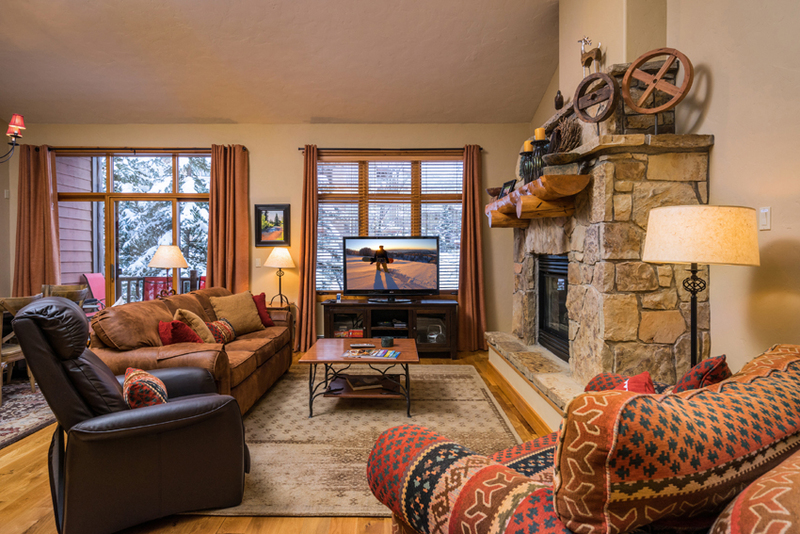 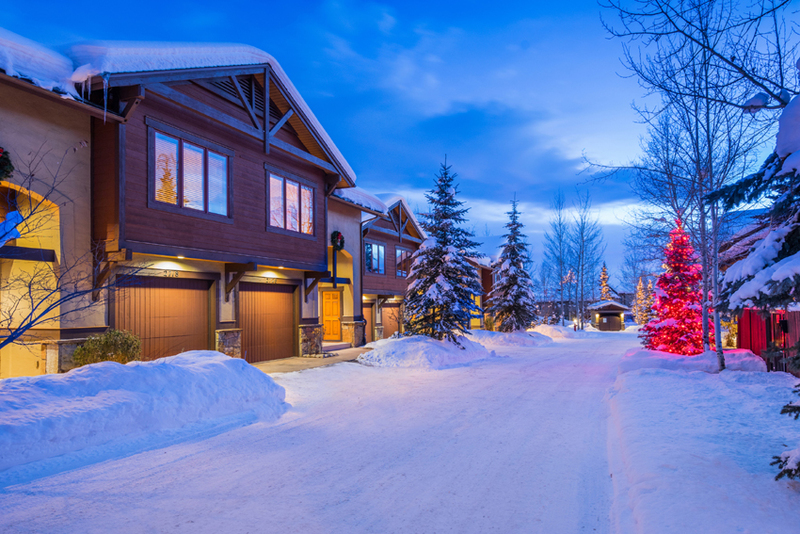 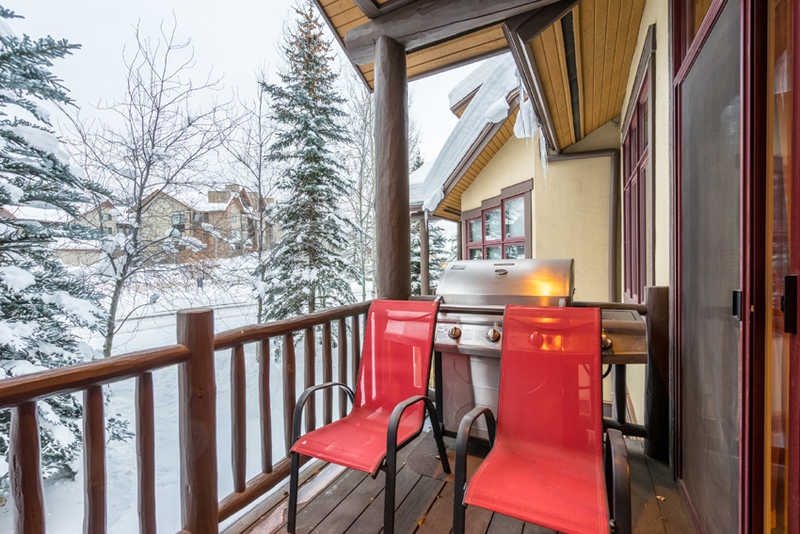 Situated along winding Burgess Creek and only minutes from World Class Skiing, this lodge-style townhome delivers a superior blend of Steamboat’s western heritage & mountain lifestyle with a dose of elegance. 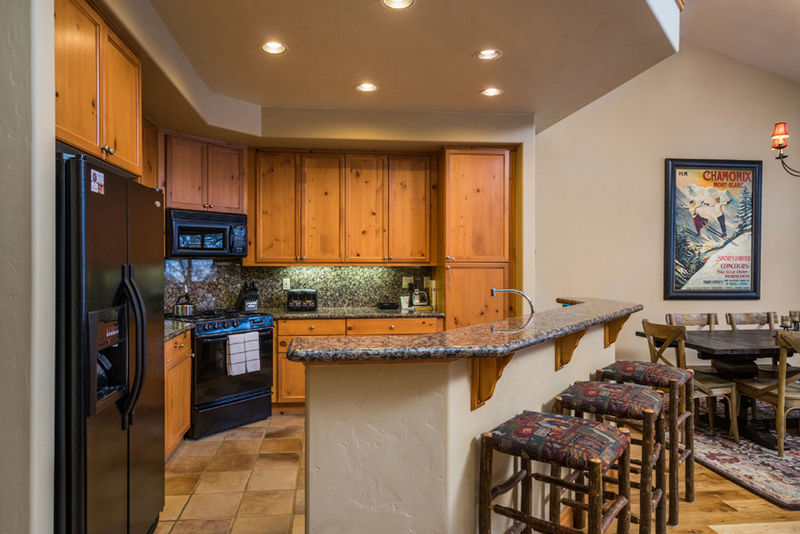 Spacious open living, dining & kitchen floorplan with dramatic vaulted ceiling, hand-textured walls and custom finishes throughout. 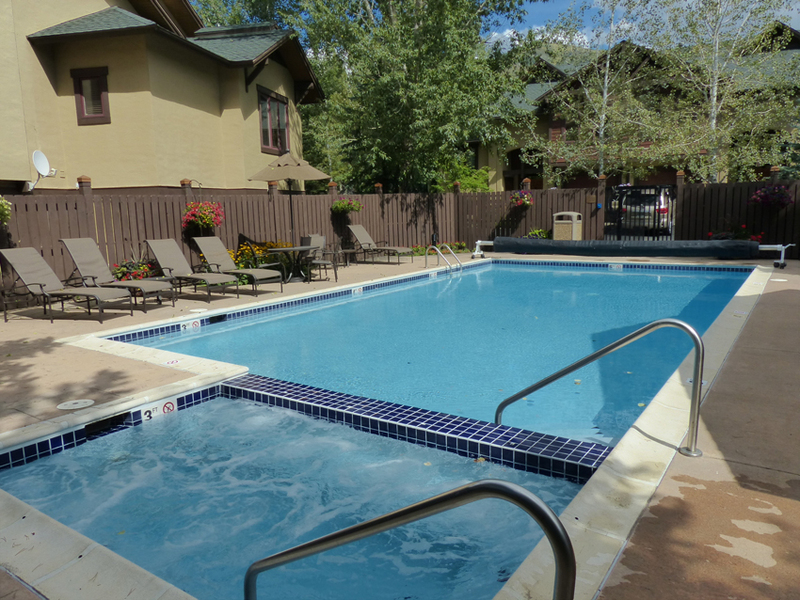 This deluxe townhome is complimented with an attached 1 car garage, private deck surround by trees for privacy, outdoor heated pool & hot tub in a very quiet, small complex. 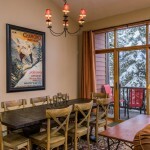 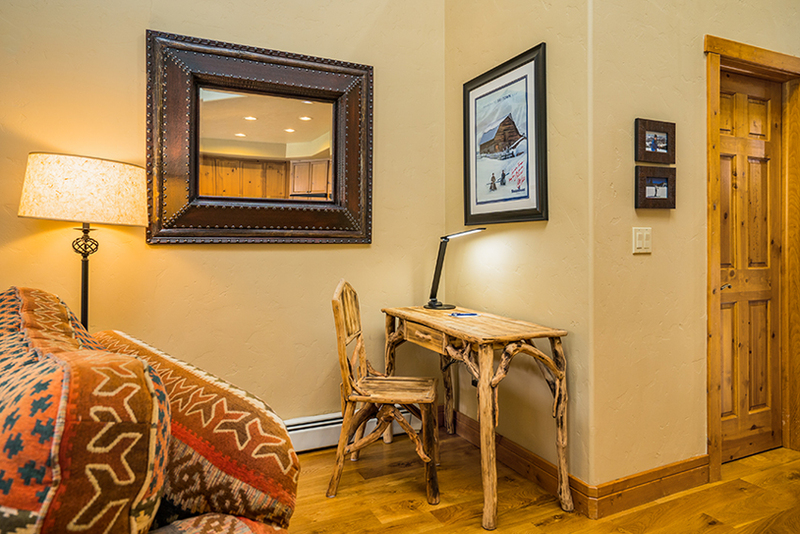 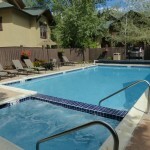 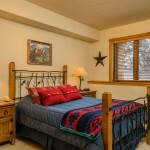 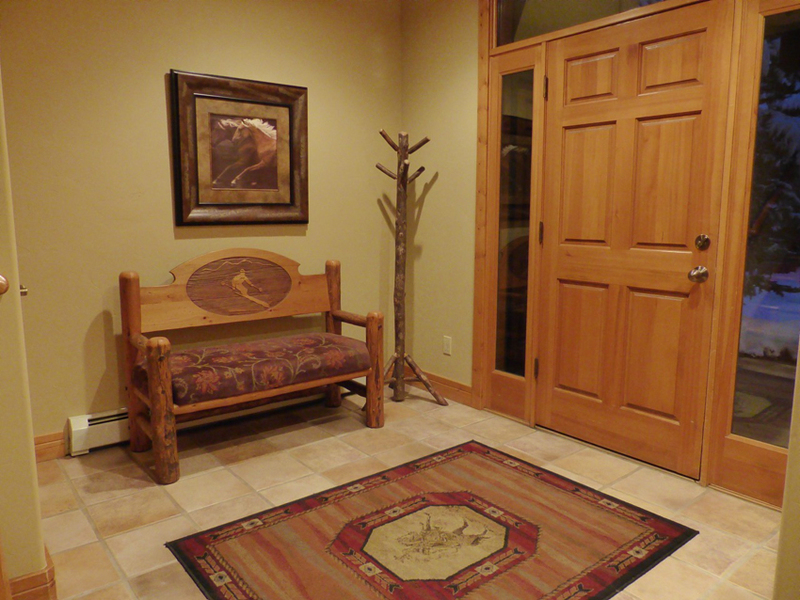 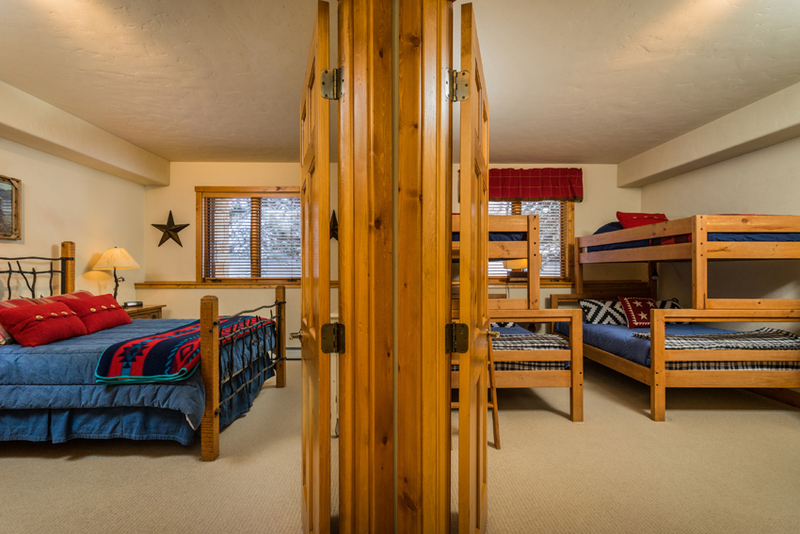 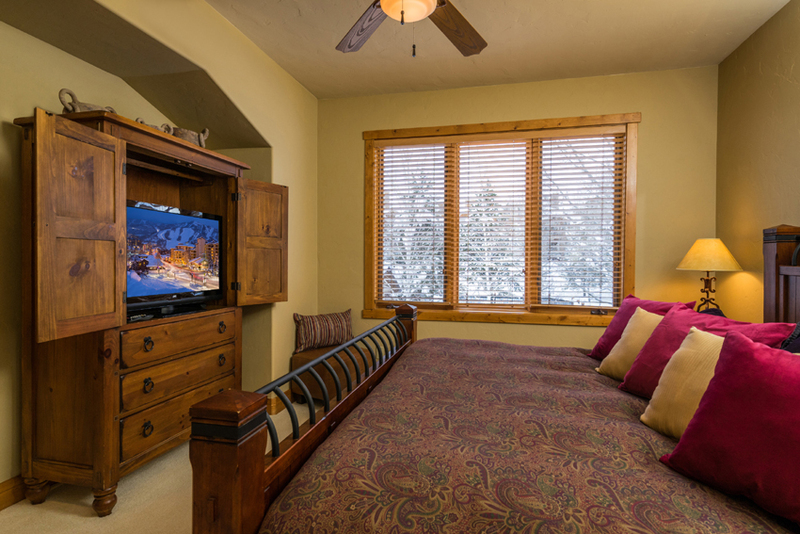 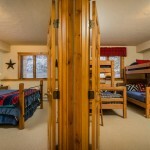 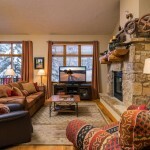 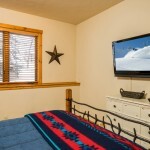 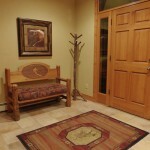 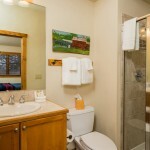 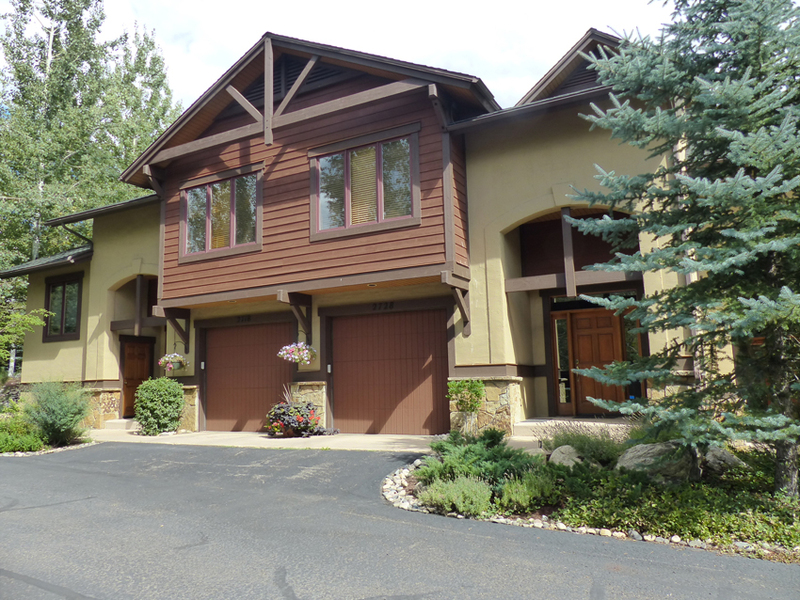 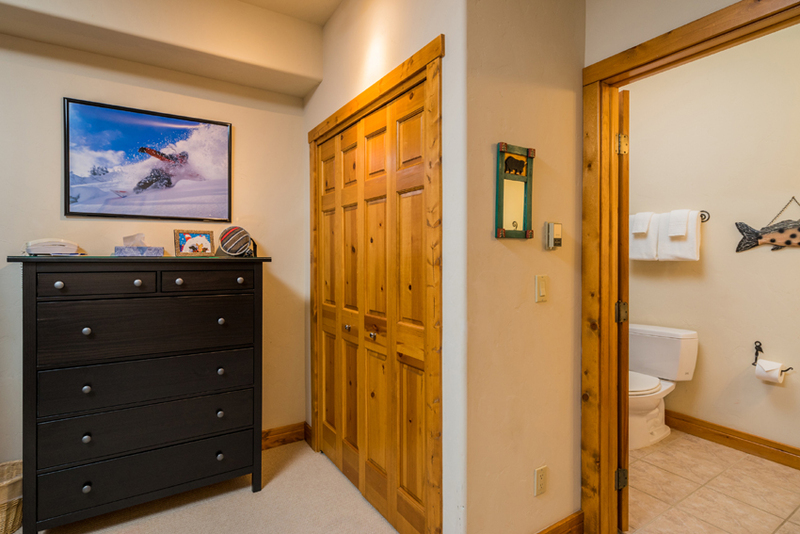 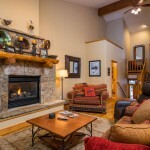 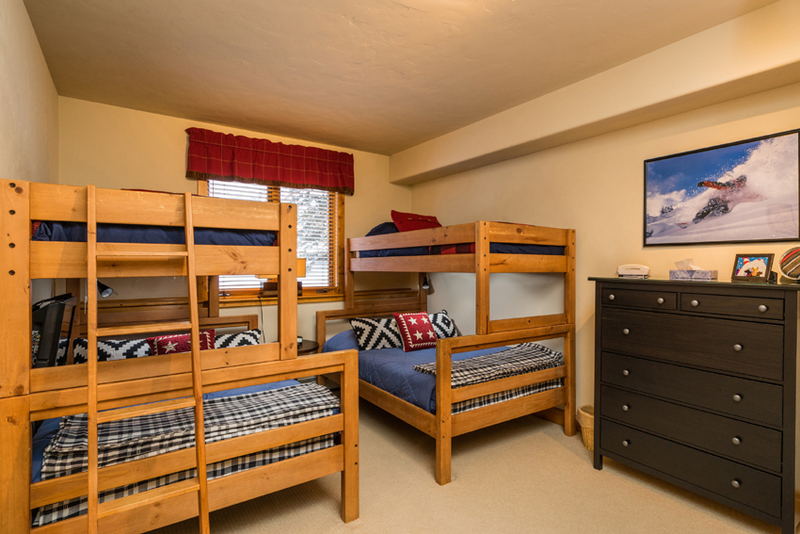 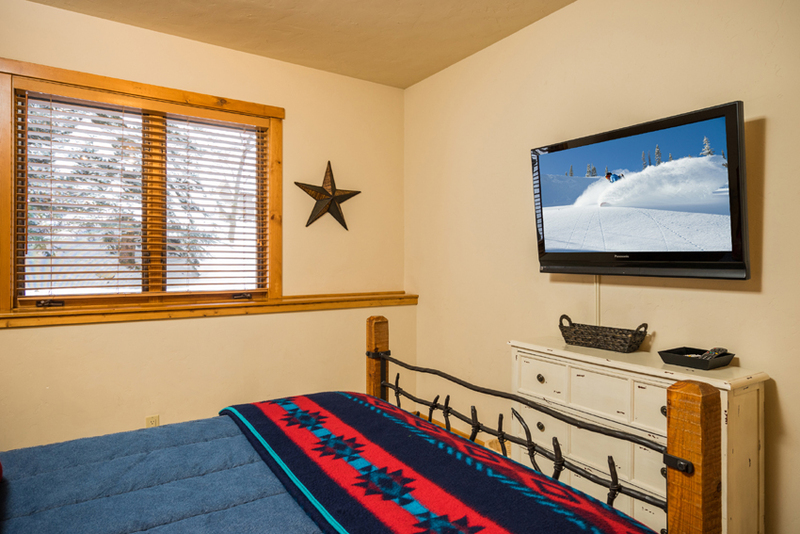 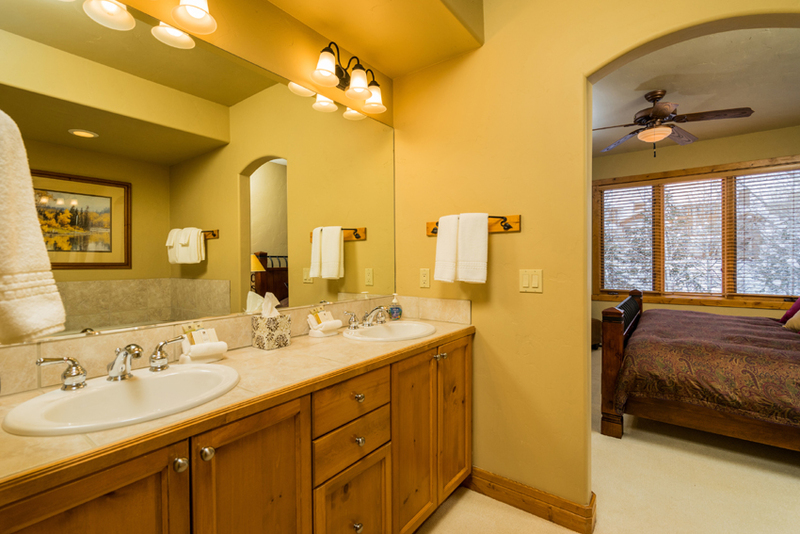 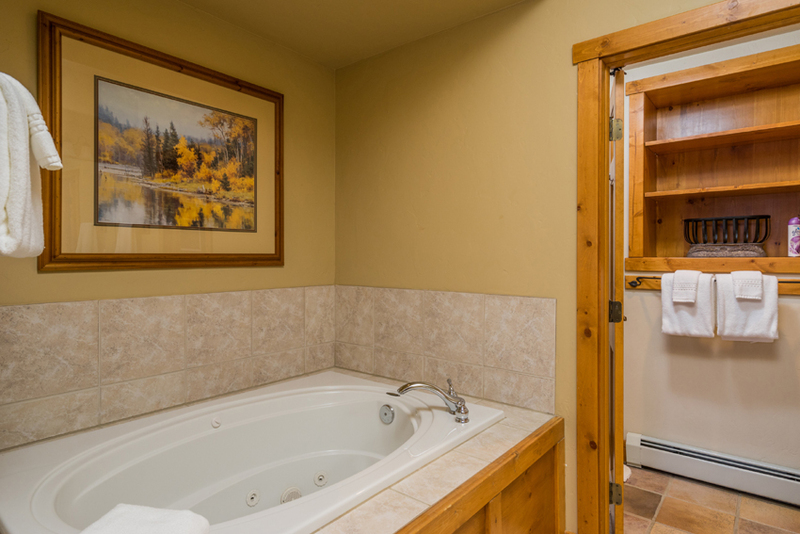 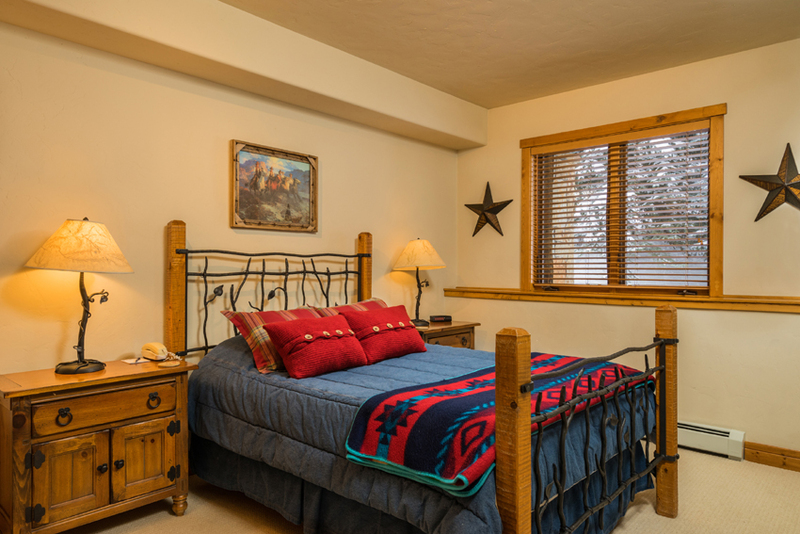 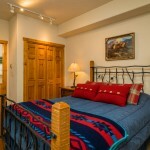 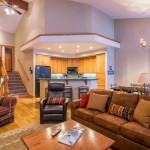 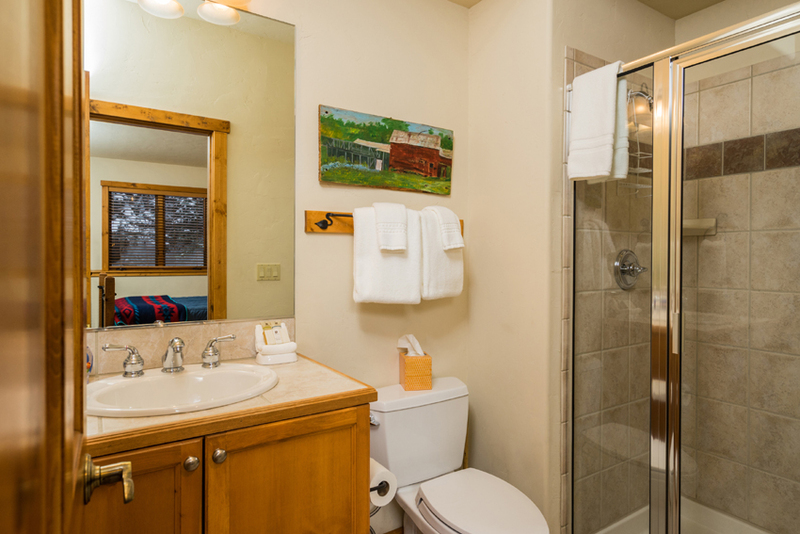 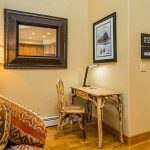 A short 8 minute walk to the ski slopes or a quick private shuttle ride for ease. 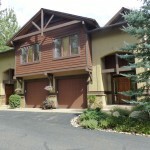 Beautifully furnished, this townhome will accommodate your every need.